Twelve terror suspects have been arrested at the Dadaab Refugee Camp during a major security swoop conducted two weeks after a terror attack in the Kenyan capital, in which 21 people were killed. “Twelve terror suspects have been arrested in Dadaab refugee camp,” Inspector General of Police Joseph Boinnet told Capital FM News on phone and explained that one has two foreign passports. “One of them has two New Zealand passports in different names,” the police chief said but did not give details of the rest of the suspects. He confirmed that they were all being investigated for terrorism, but declining to specify if they were in any way linked to the most recent attack in the capital’s 14 Riverside Complex. 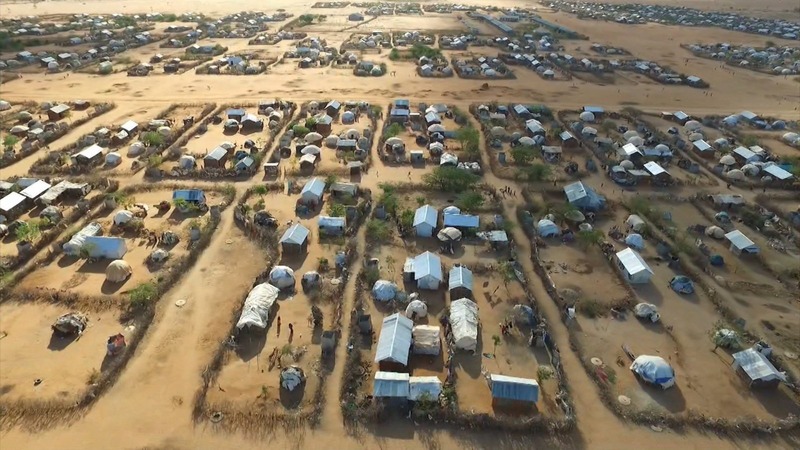 The terror suspects were arrested during a security operation conducted at the refugee camp in Garissa County – the third largest in the world – mainly hosting asylum seekers from neighboring Somalia. So far, 17 suspects have been arraigned in court over the January 15 terror attack, staged by five attackers who blasted their way into the complex with grenades and AK-47 rifles. One blew himself up at the start of the siege, while four were killed by security forces in a night-long siege that ended with the rescue of more than 700 people – mainly workers in different offices, banks and hotel. Police have been given until the end of February to complete investigations against the suspects arraigned in court so far, even as they hunt for more.